Our technical support team is available Monday through Friday from 8:30 am to 5:00 pm US Central Time. Open a ticket via web. 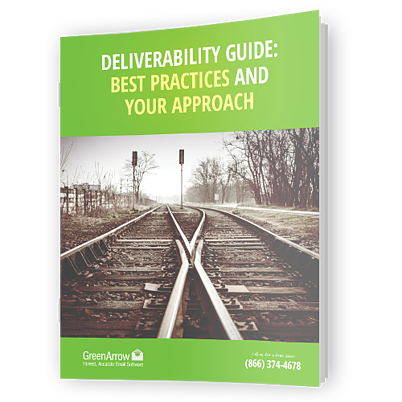 Become a deliverability expert. Download our free resources!